ASTANA. 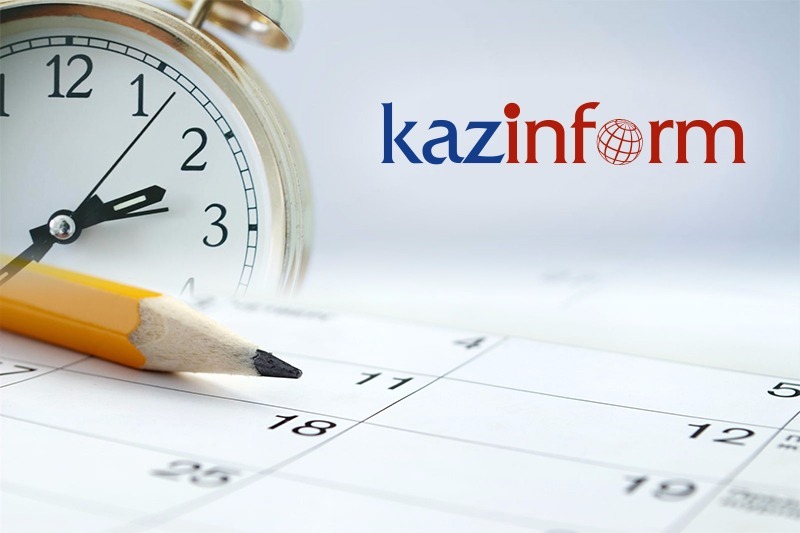 KAZINFORM - Today's Birthdays is the one-stop shop where you can learn about prominent Kazakhstani people who were born on the 28th of September. Mukhtar Auezzov (1897-1961) is a well-known Soviet Kazakh writer, playwright and scientist. 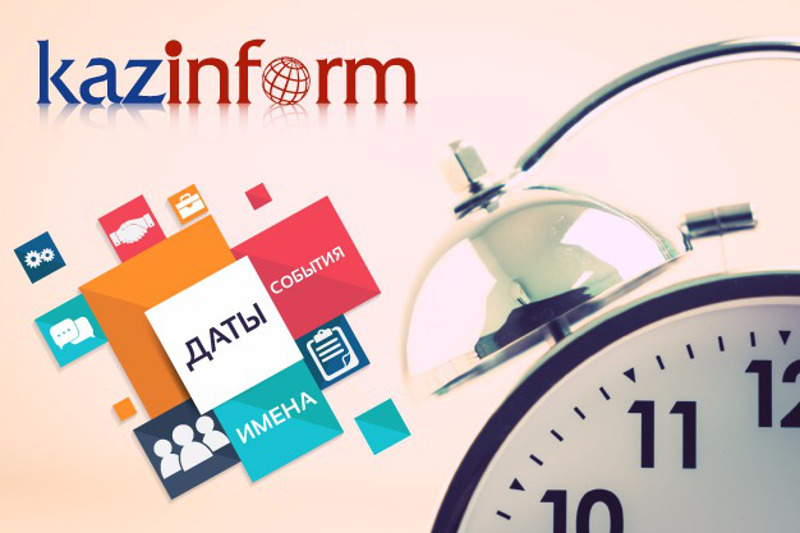 Born in Semipalatinsk district, Chingiz volost, he is a graduate of the Semipalatinsk city school, Semipalatinsk teacher's training college, Leningrad State University, postgraduate studies at Central Asian State University. Sherkhan Murtaza is a people's writer of Kazakhstan, an eminent culture figure of Kazakh SSR, people's writer of Kyrgyzstan. Born in Dzhambul region, he is a graduate of the Moscow Polygraphic Institute, Lomonosov Moscow State University. Oralkhan Bokeyev (1943-1993) is a writer, playwright, laureate of the Lenin Komsomol prize, Ostrovsky All-Soviet Union Literary Prize, State Prize of Kazakhstan. Kairat Ishchanov (1950) is a conspicuous statesman and political leader of Kazakhstan. 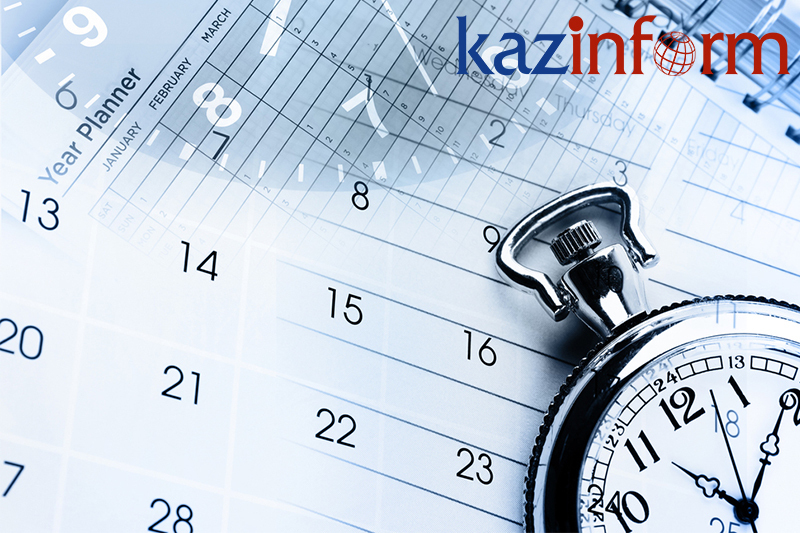 Born in Guriyev, he is a graduate of the Lenin Kazakh Polytechnic Institute.